Bird Watching, My Bird Journal would make a great gift for someone already into bird watching or for someone who would like to start a bird watching hobby. Use the Bird Watching Journal to record your observations. The pages in this bird watching journal contain sections for time, place, weather, species and other items as well as a place for notes, sketches or photos. Bird Watching, My Bird Journal would make a great gift for someone already into bird watching or for someone who would like to start a bird watching hobby. Use the Bird Watching Journal to record your observations. The pages in this bird watching journal contain sections for time, place, weather, species and other items as well as a place for notes, sketches or photos. 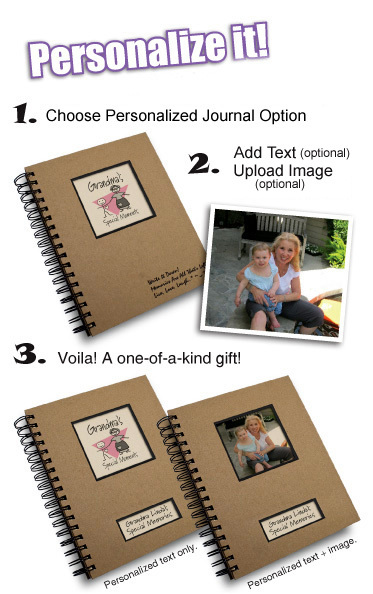 Personalize the Bird Watching – My Bird Journal with text and/or a picture.